At Broken Box Ranch, we know that crossbreeding cattle, especially with Charolais, pays. Since the 1950’s, the Maltby family has been breeding cattle. In 1962, We began using the Charolais breed, with great success, crossing our Hereford cows to obtain a large increase in our weaning and yearling weights. 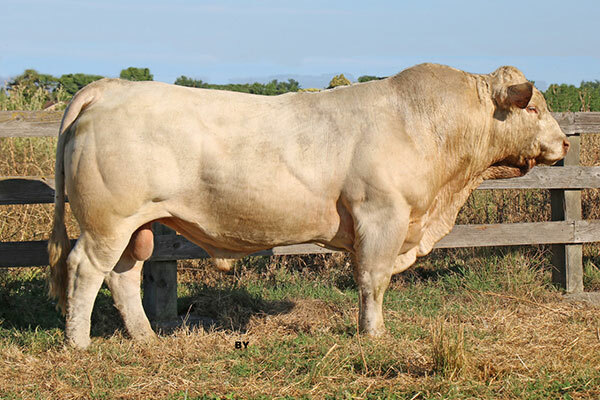 Broken Box Ranch’s premier breed of Charolais Bulls and Females are available at the various sales, or at our ranch at private treaty. 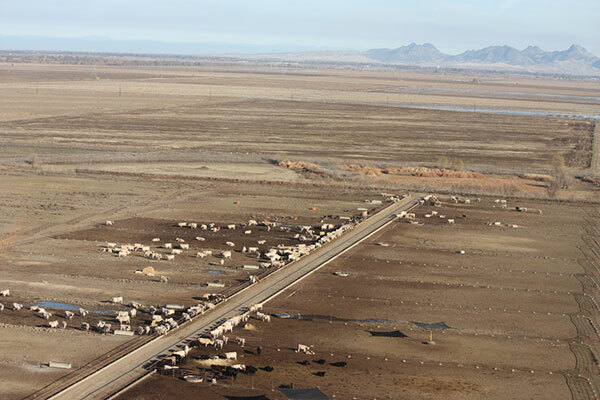 All of the cattle at Broken Box Ranch must meet our high standards for performance, marketability, and beef production. 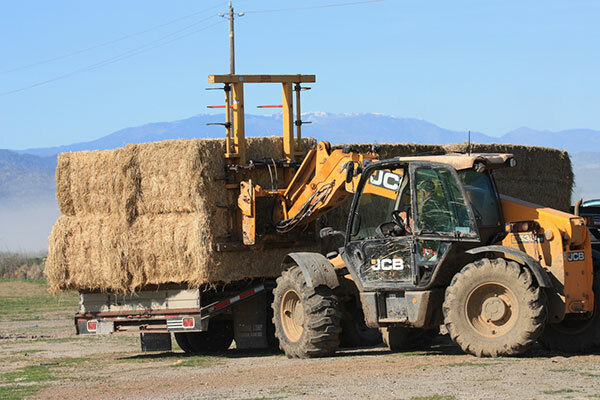 We are a certified organic rice grower and have rice straw available for sale each fall. Give Jerry a call at Broken Box Ranch, and discover your opportunities today!